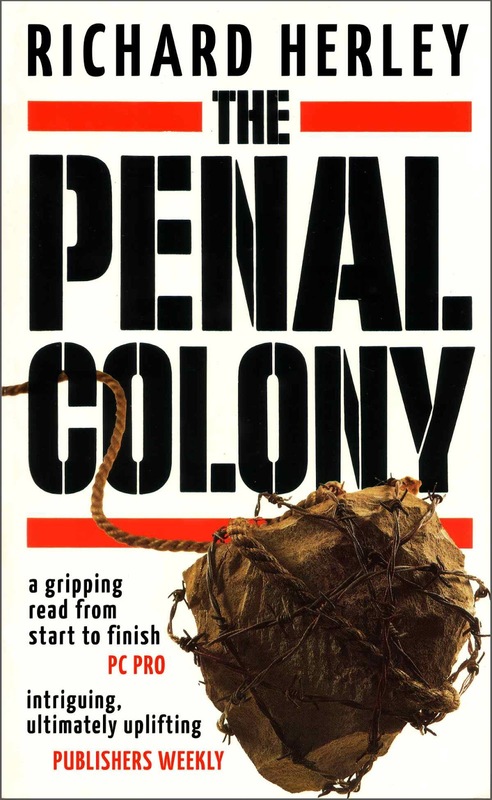 I’m very pleased to announce that Apple’s U.K. and Ireland iBookstores have included The Penal Colony in their latest selection of Breakout Books. 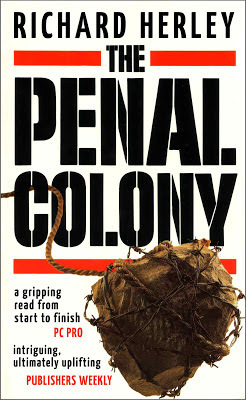 You can find it here, and at the moment that ebook is free to download. The promotion highlights 55 self-published titles, so this is a significant development for independent authors in general. About 40 of those titles were distributed to Apple by Mark Coker and the Smashwords team, to whom I offer my thanks! For the full story, check out Mark’s latest blog post. Congratulations. The book certainly deserves it. But I can't help thinking that whatever advantage it brings, it will be touted by some as another example of overnight success. After how many years? An Amazing story......my catcher in the rye....Haha..
seriously, this captivated me, wish that the film had lived up to the book. My hat is off to Mr Herley for delivering some of the greatest evenings I ever had.....Reading wise.. Thank you for that; I'm very glad you liked it!